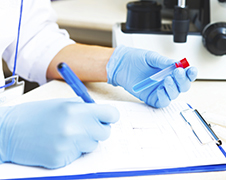 In a fast paced food testing environment it is critical to process samples quickly and efficiently, enabling the production facility to take actions such as release product, reduce inventory, or take prompt corrective actions when necessary. 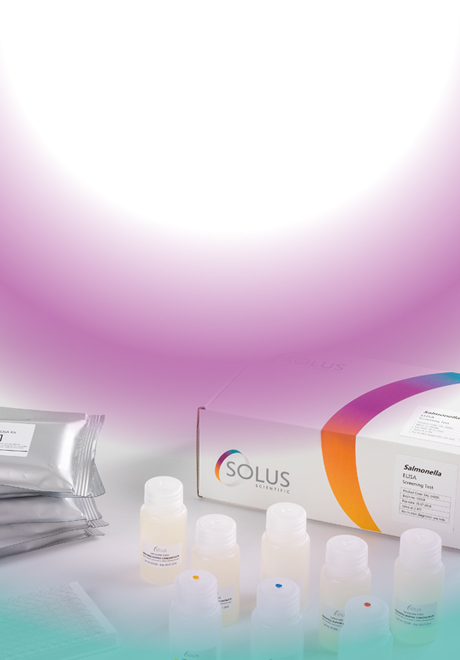 As sample volumes fluctuate the lab must also have the flexibility to cope with varying demands, maximizing throughput with optimal use of resources. 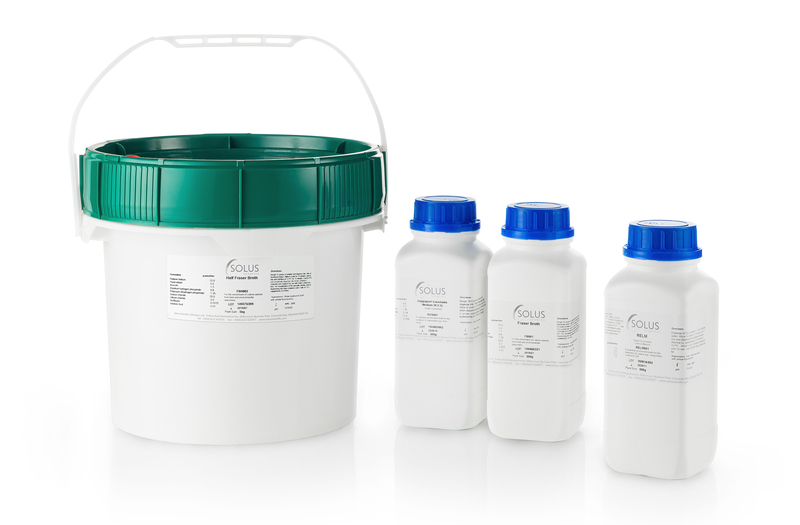 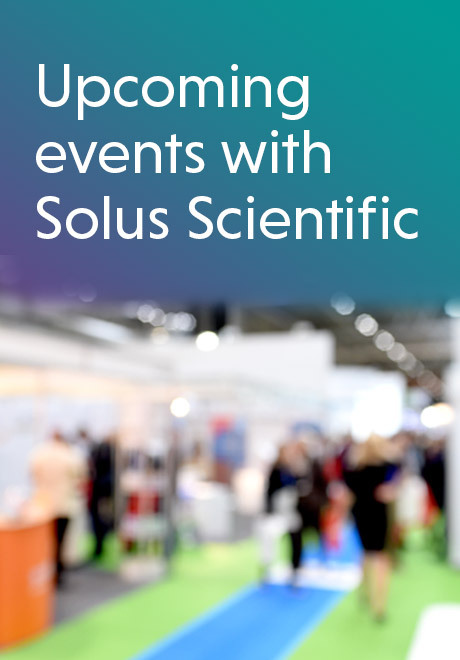 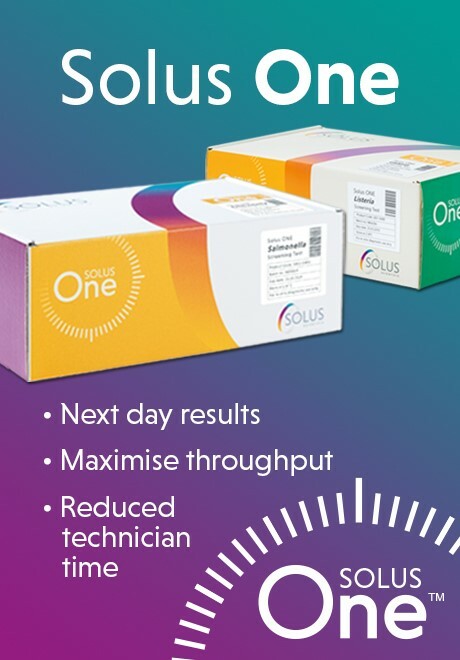 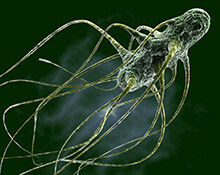 Solus Scientific produces pathogen testing systems that have been specifically developed with these constraints in mind. 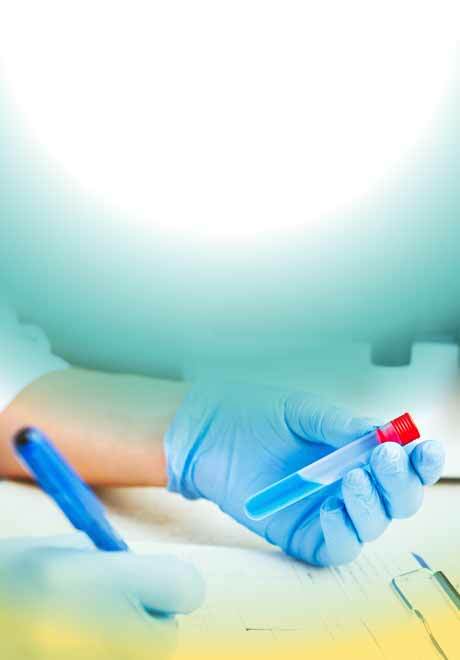 Committed to food safety excellence our assays bring significant productivity benefits to a food safety testing environment.